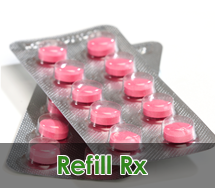 Main Pharmacy offers you a complete line of pharmacy services. For two decades in the pharmacy industry, we are proud to have satisfied so many clients from our Alhambra, California location. 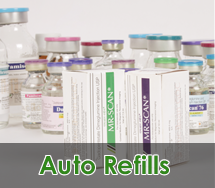 On top of our pharmacy products, we have a large inventory of medical equipment and supplies. We offer vitamins, prescription medication, asthma medication, pain management and other medication supplements that you or your family will need at home. Accept different insurance programs as other chain drug stores or pharmacies in your local supermarket. Deliver your order to your home. 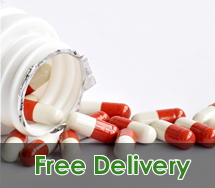 Simply sign up with our home delivery program and Main Pharmacy will bring your order straight to your doorstep. No need to drive to our location to get the medication, vitamins and prescription drugs you require for your health management. Respond to your concerns and unique care requirements. We believe that as a pharmacy, our role in your health is very important. We listen to what you need and will find ways to meet your standards. Adhere to the highest levels of quality in practice. Main Pharmacy practices integrity, service-excellence, quality-focus and dedication. 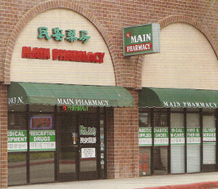 Call (626) 576-0890 to inquire further about our pharmacy services and products.